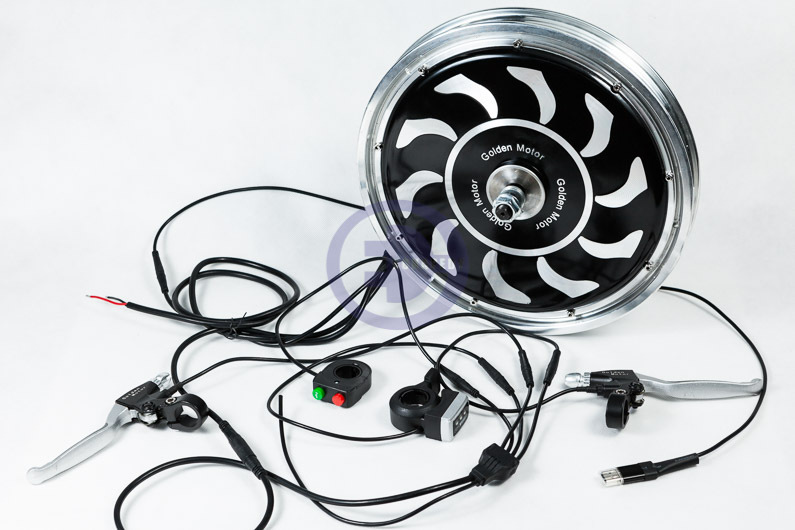 BLDCH 19kW/120V on board motor, liquid cooling, for conversion of motobikes, scooters, small cars, boats, quads and other light vehicles. 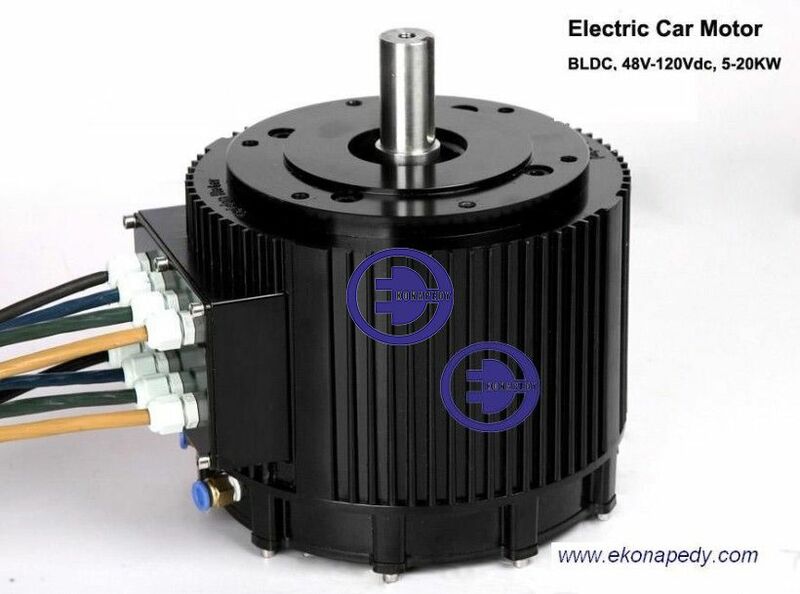 BLDCH 10kW/48V on board motor, air cooling, for conversion of motobikes, scooters, small cars, boats, quads and other light vehicles. 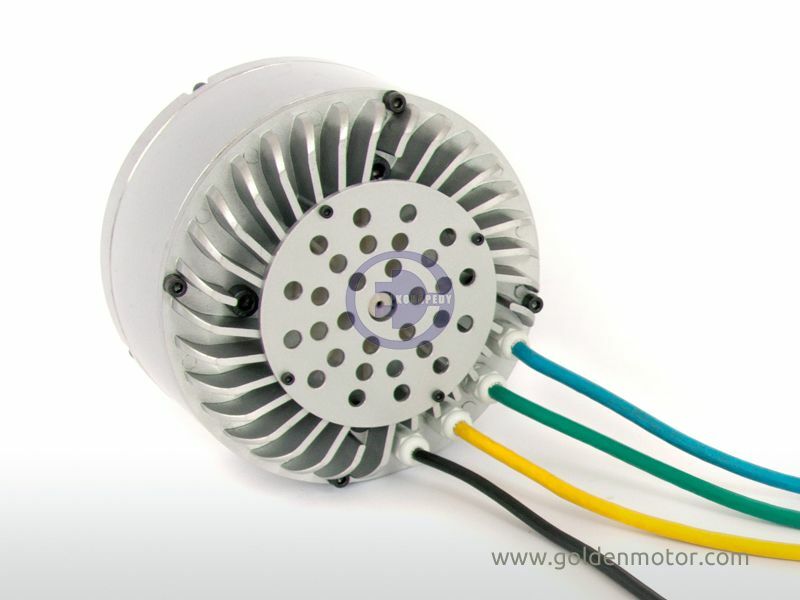 BLDCH 3kW/48V-:-72V on board motor, liquide cooling, for conversion of motobikes, scooters, small cars, boats, quads and other light vehicles. 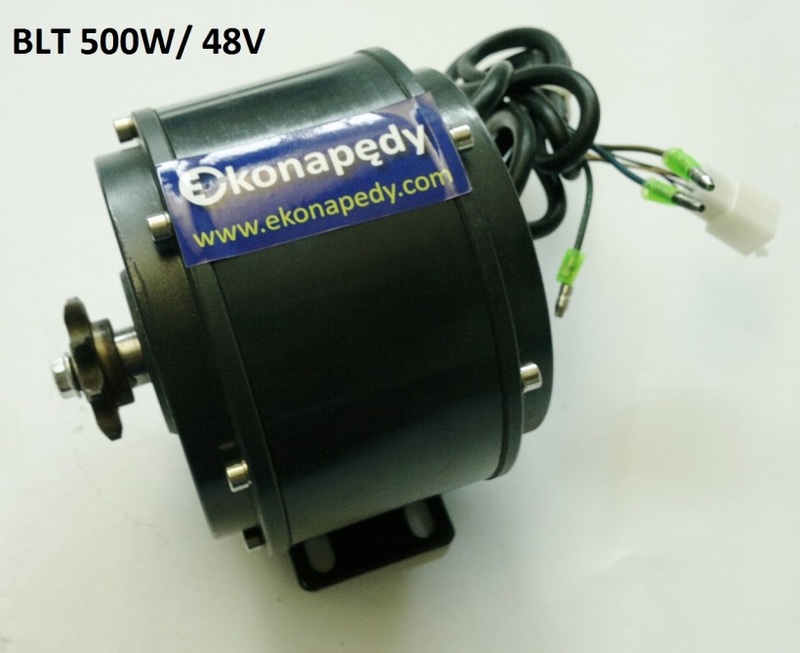 BLDCH 3kW/48V-:-72V on board motor, air cooling, for conversion of motobikes, scooters, small cars, boats, quads and other light vehicles. 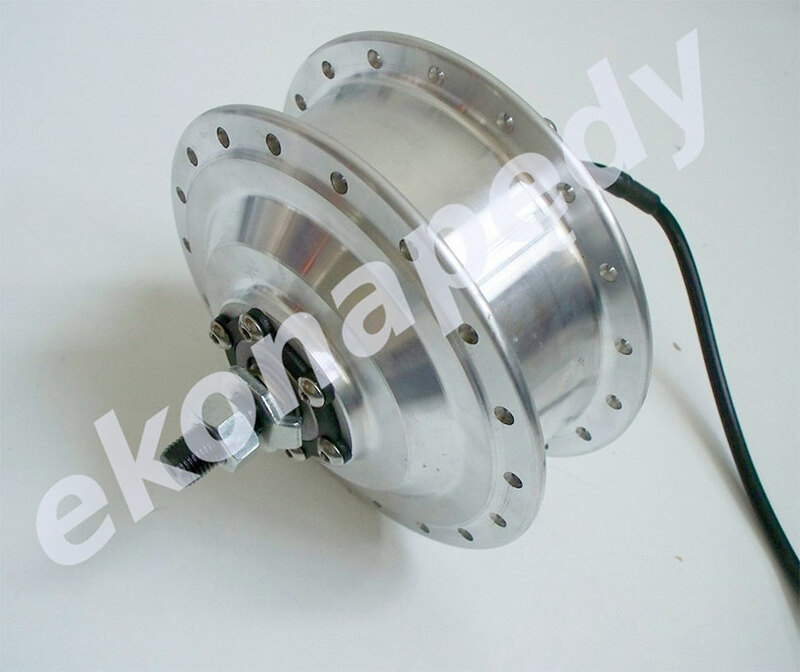 5kW BLDC rear hub 100km/h in 26″rim, no controller and no rim, no gare inside. 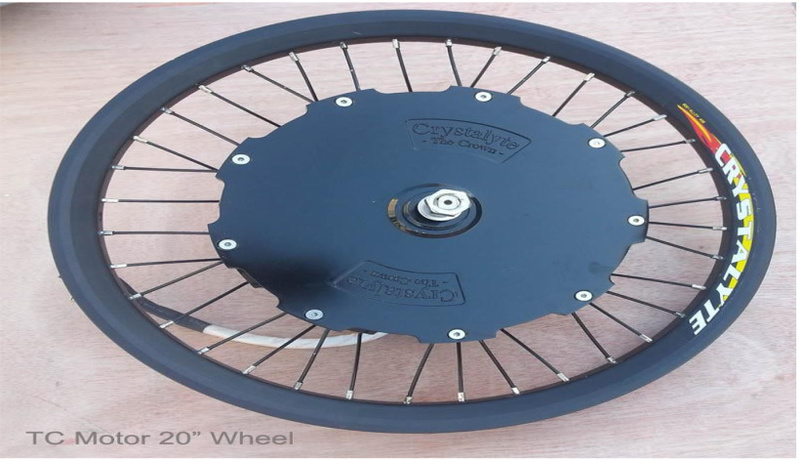 3kW BLDC rear hub 65km/h in 26″rim, no controller and no rim, no gare inside. 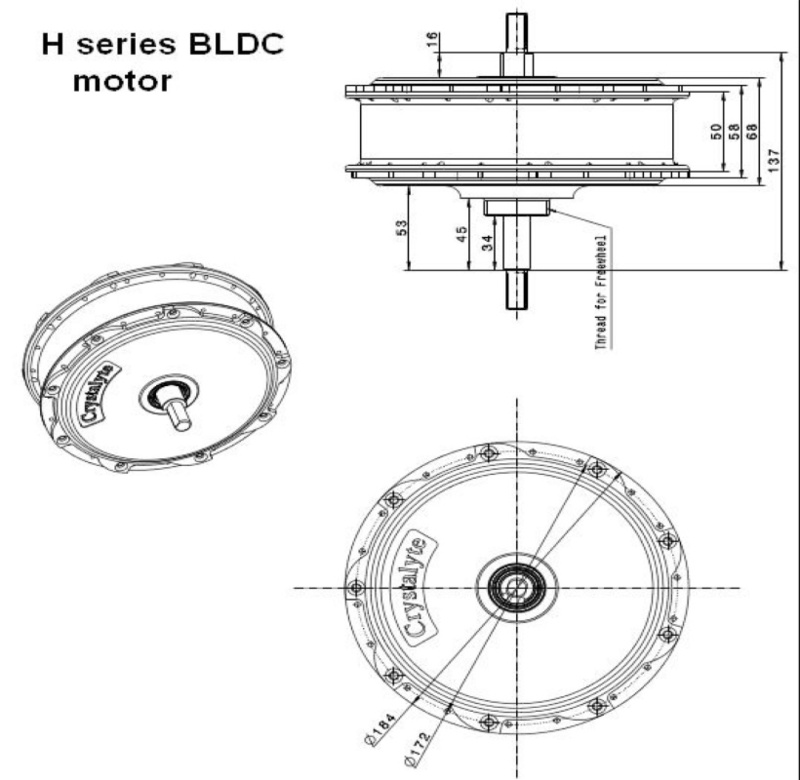 BLDC 1200W/36V motor hub, for rear wheel, no gear inside (from 20″ up to 28″) . 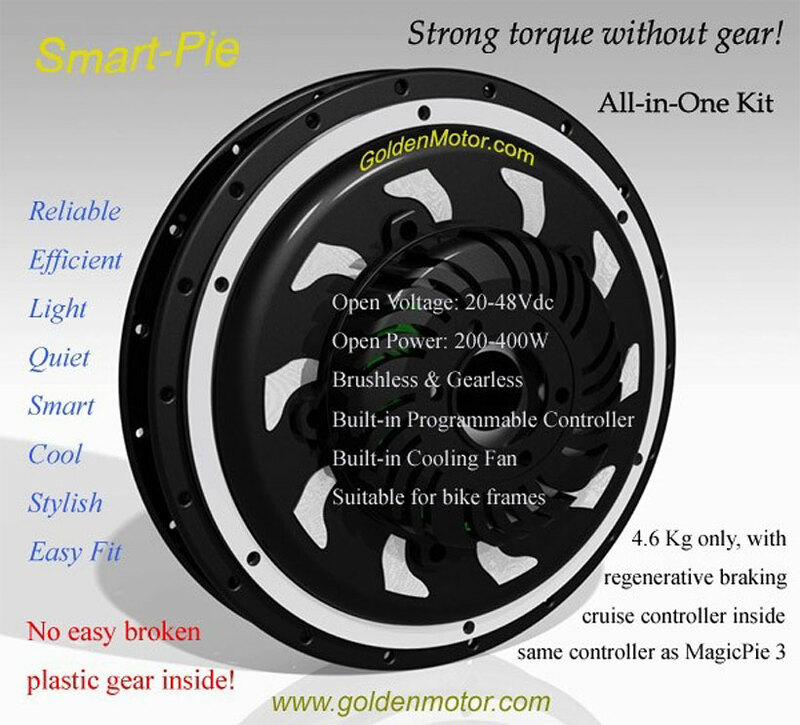 BLDCH on board motor 800W/48V for trike chain drive, no gear inside. 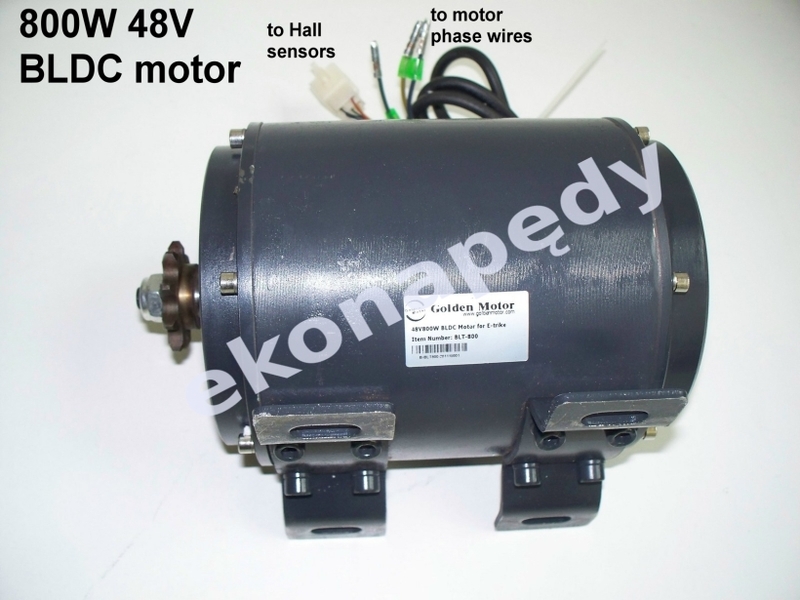 BLDCH on board motor 500W/48V for trike chain drive, no gear inside . 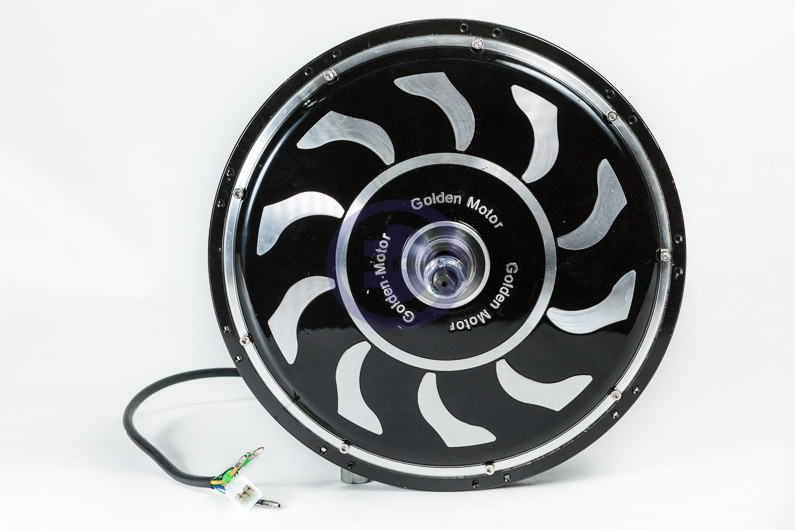 BLDC 750W/36V motor hub, for front wheel, no gare inside (from 20″ up to 28″). 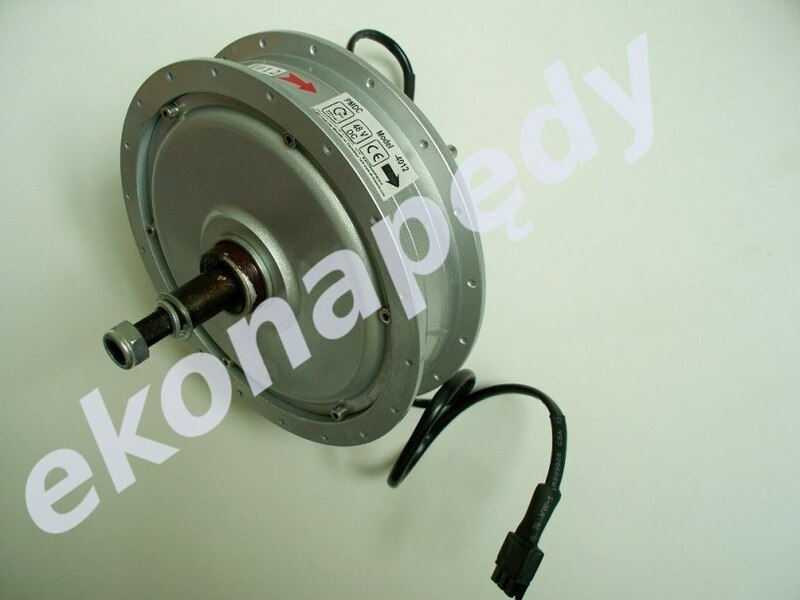 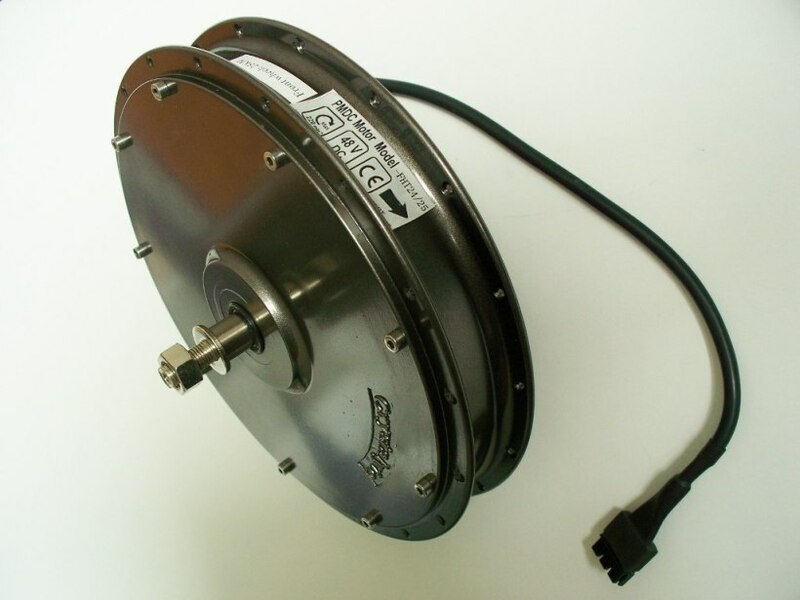 BLDCH motor hub 550W/48V for rear or front wheel, no gear inside (from 20″ up to 28″) . 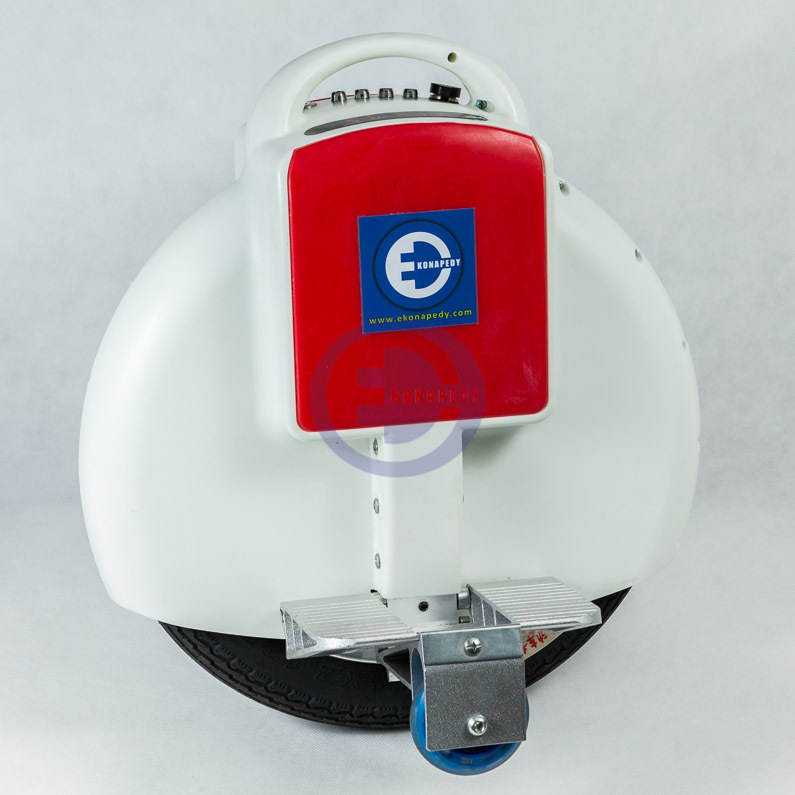 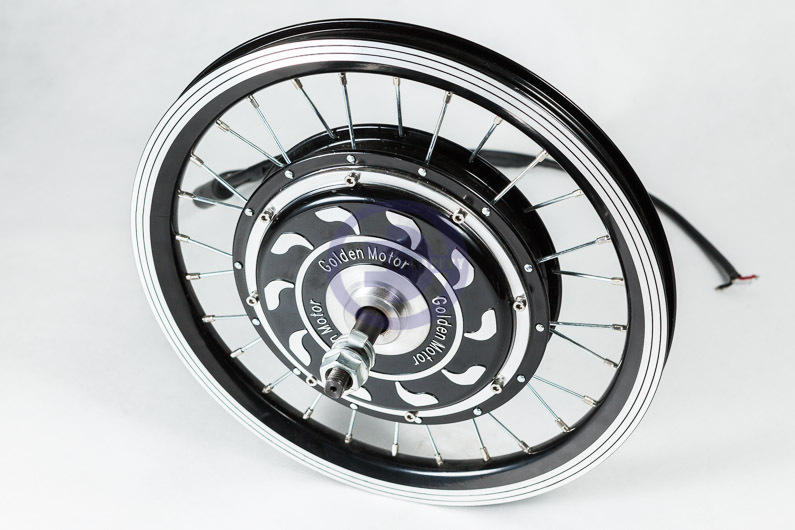 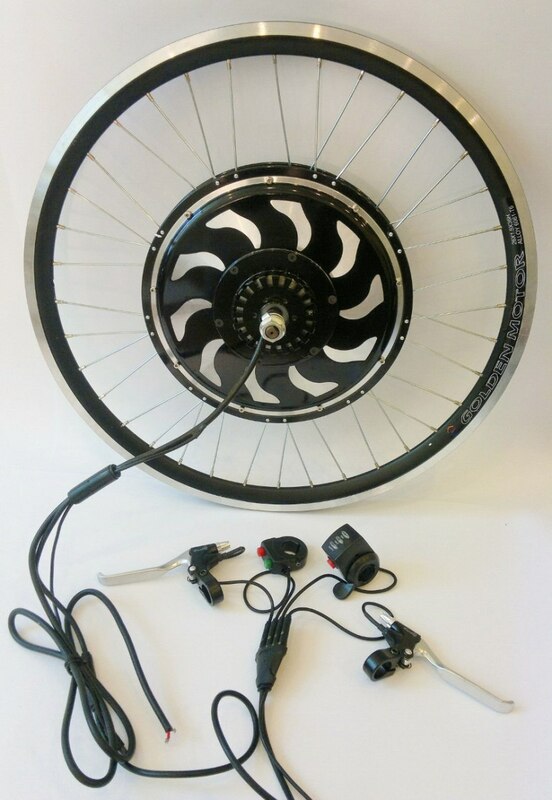 BLDC complete e-wheel 520W/48V with internal controller and accesories, integrated with 12″ rim, no gare inside. 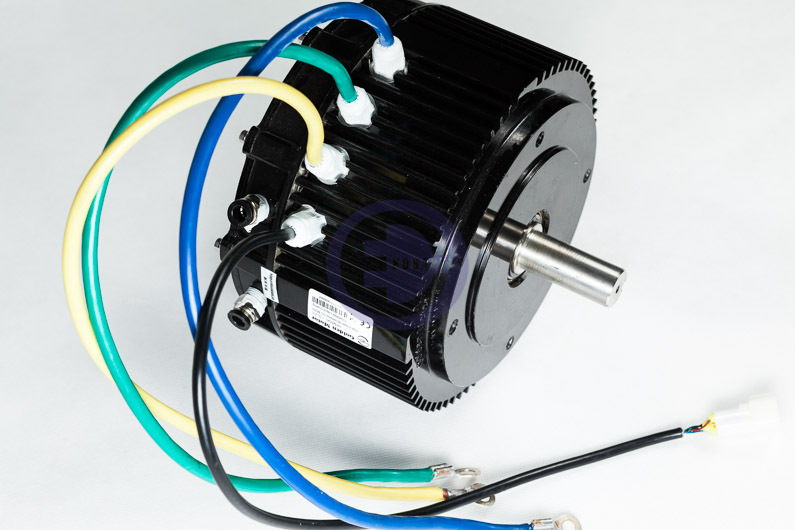 BLDCH 250W/36V motor hub, for front or rear wheel, 2 step gear inside Complete drive . 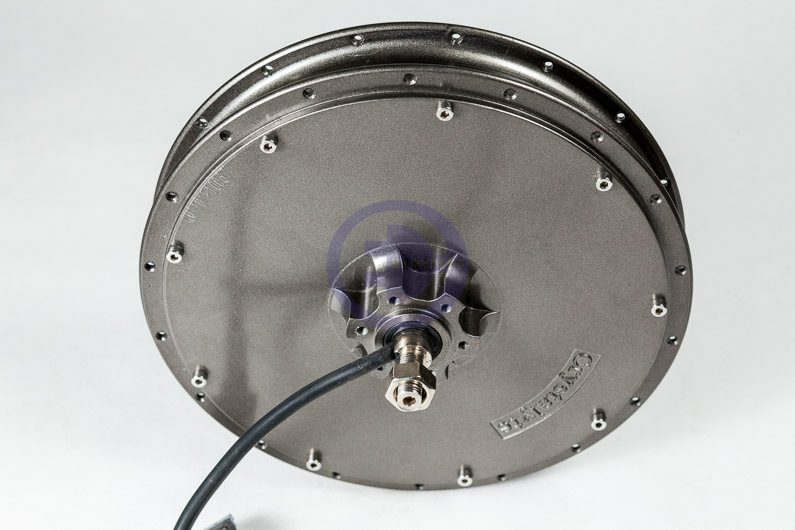 BLDCH 250W/36V motor hub, for front or rear wheel, 2 step gear inside.